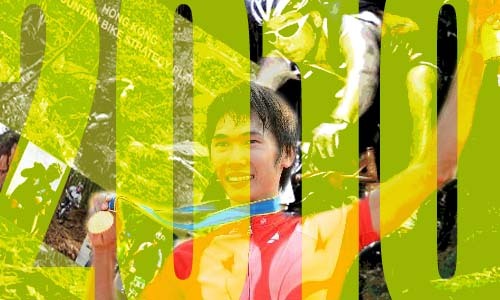 It’s been a very busy twelve months for volunteers at the HKMBA and mountain biking in Hong Kong, we saw the first successful Super-D race, the SF Classic take place, the completion of the HKMBA’s Hong Kong MTB strategy plan and our first ever gold for Hong Kong in cross-country racing at an Asian Games. Budget Bikes - are they up to the task? Most of us up-grade or replace our bikes over the years as our passion, skill level and overdraft increases. But buying bikes in quantity for a mountain bike training and guiding business has forced me to kick this evolutionary process firmly into reverse. 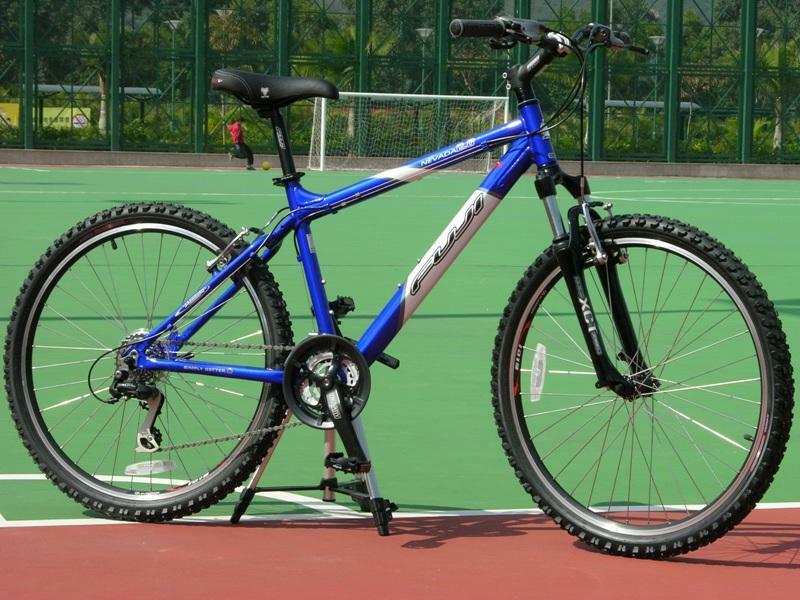 With the price of new bikes in HK ranging from $450 to beyond $50’000 I’m frequently asked for advice on a first purchase. Price wise bikes beyond a four-digit price tag were well beyond my meager $3500 budget, I needed about eight purely for teaching the basics, no fancy anodized paint, no stop-on-a-dime, hydraulic disc brakes, and no-rear suspension required. With the help of my eager to please local bike shop owner I set about testing the lower end of the $5000 price bracket to help me get an idea what would fit my needs and also those of the average beginner who is out to buy a sensibly priced first bike. 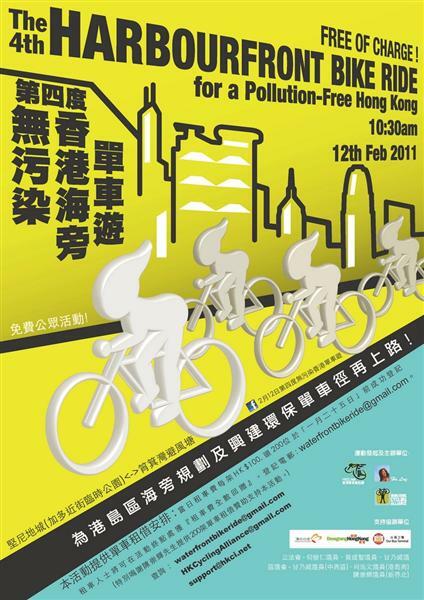 After a 29 year hiatus Donald Tsang got back in the saddle last weekend in Tsim Bei Tsui as part an eco-tour organised by BiciLine. His young guides introduced him to the area and local flora and fauna including Spoonbills, Egrets and Fiddler Crabs. This area is very popular with birders and nature photographers. 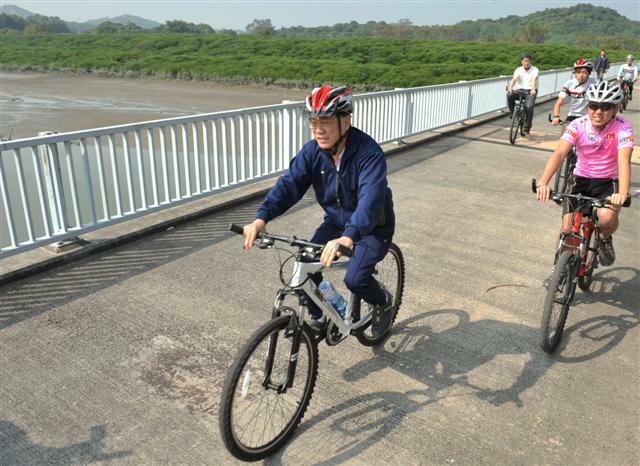 In his blog he reminisced about his last ride on bike in 1981 when was stationed in the Sha Tin District Office and inspected the bikes paths being constructed at the time.